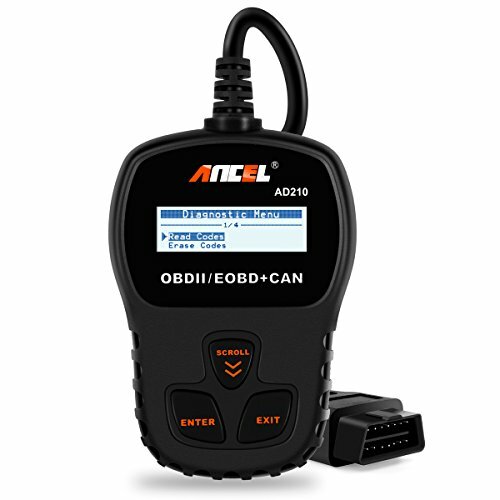 The ANCEL® AD210 Scanner works on ALL 1996 US-Based, 2000 EU-Based and Asian cars, newer OBD II & CAN domestic or import vehicles（MUST BE OBDII COMPLIANT). 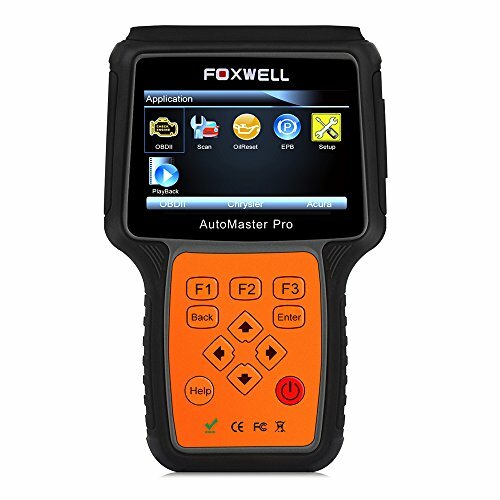 Many scan tools claim to work on all vehicles but have problem with J1850 & CAN protocols. Ours doesn’t, ours work on ALL protocols! 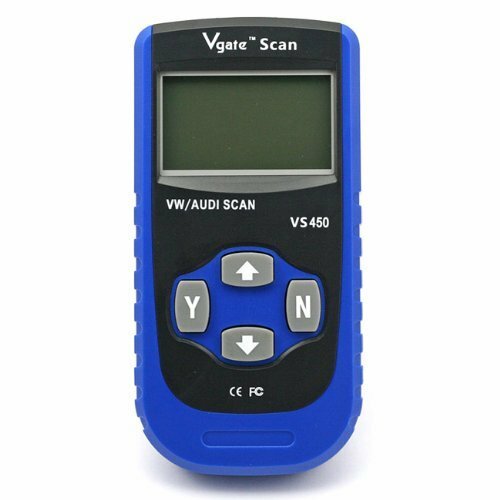 It’s a powerful, affordable, easiest to operate and scan much faster and more stable than any Bluetooth or WiFi OBD2 scanners. 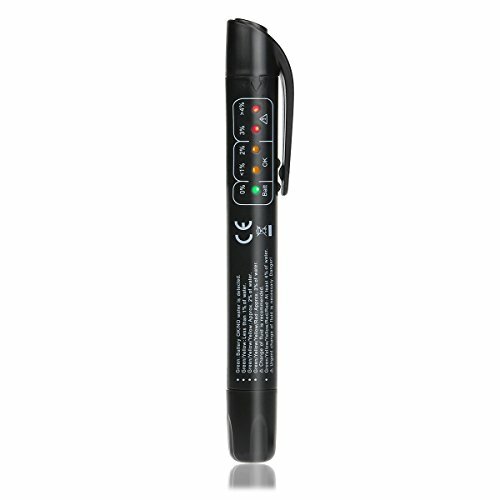 The main a part of the AD210 is detecting the Engine System, read and clear the error codes. 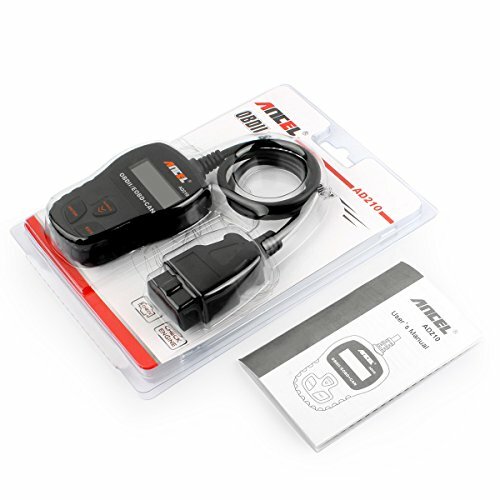 Once plugged into your vehicle’s 16pin OBDII DLC, the unit will power up and prompt you to start your ignition. You have the menu to read and erase error codes. 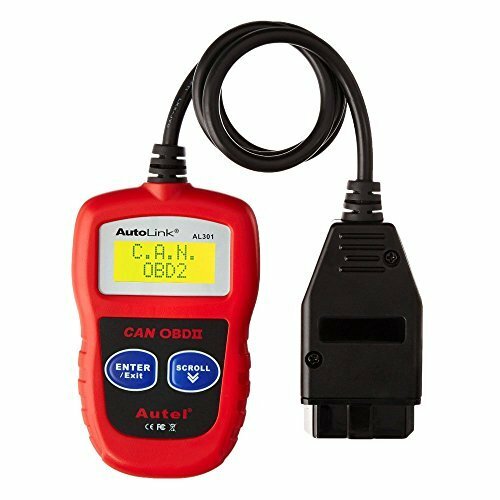 If your vehicle has a Check Engine Light suddenly comes on, you’ll use AD210 to read error codes, find out what the problem is, and perhaps fix it. 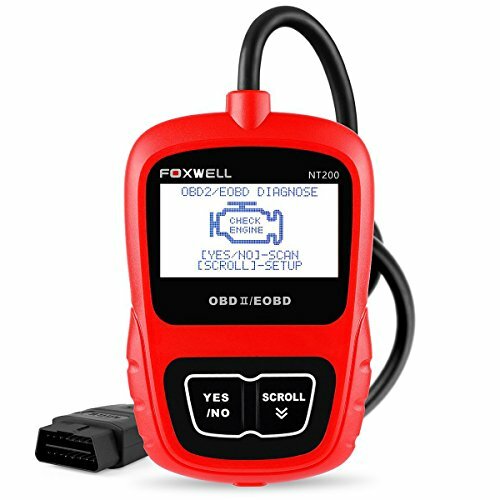 Despite the fact that you take it to someone else for repair, you are going to know ahead of time the error your car is having. Save time and money! 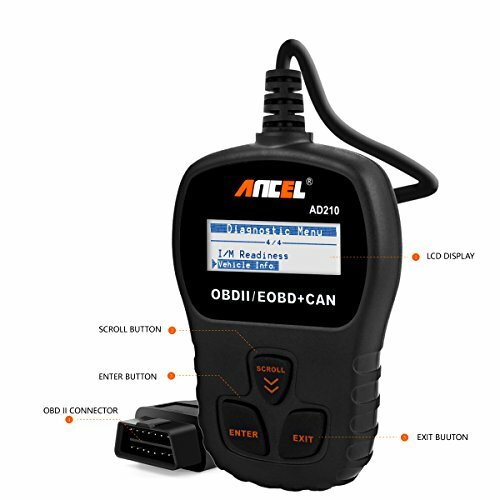 NOTE: The AD210 scanner may not work on some special cars without OBD2 protocol; It depends on what’s installed on the OBDII system by the manufacturer. 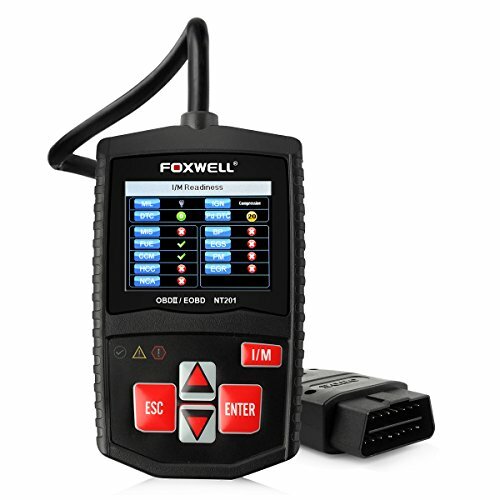 If you are not sure, contact us before ordering to make sure it is going to work on your cars. Latest design, well made and exclusive dealing! 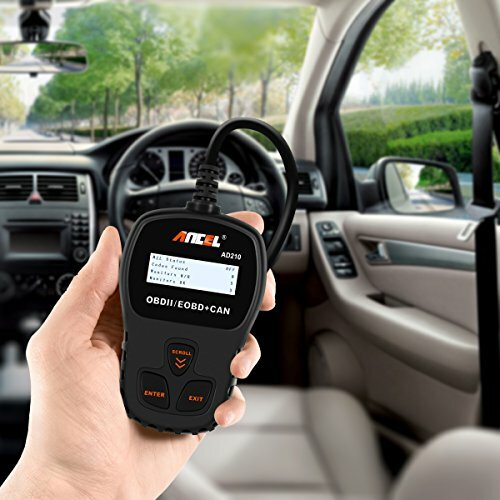 Scan codes much faster than ANY Bluetooth or WiFi obd2 scanners. 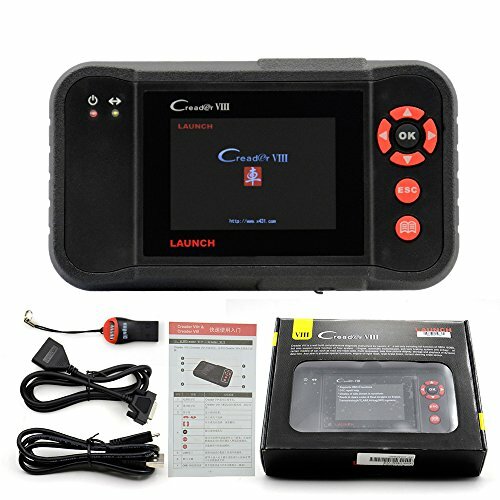 Works on ALL 1996 US-Based, 2000 EU-Based and Asian cars, and newer OBD II & CAN domestic or import vehicles. Supports English, German, French, Spanish, Portuguese and Russian. 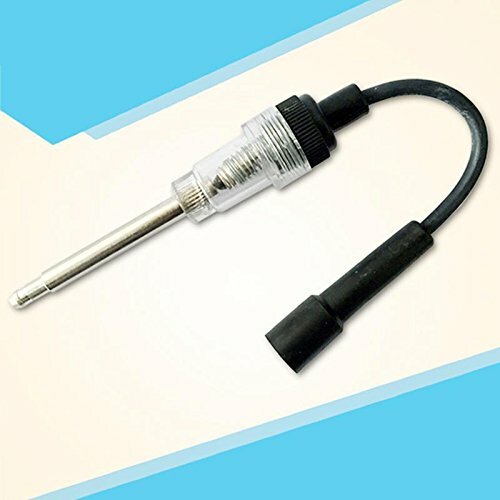 Super easy to use! 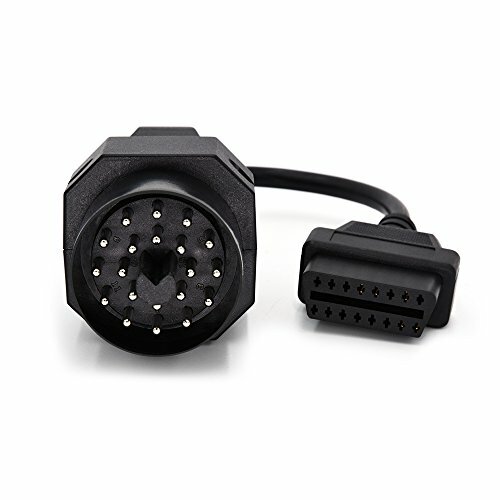 Once plugged into your vehicle’s 16pin OBDII DLC, the unit will power up and prompt you to start your ignition. 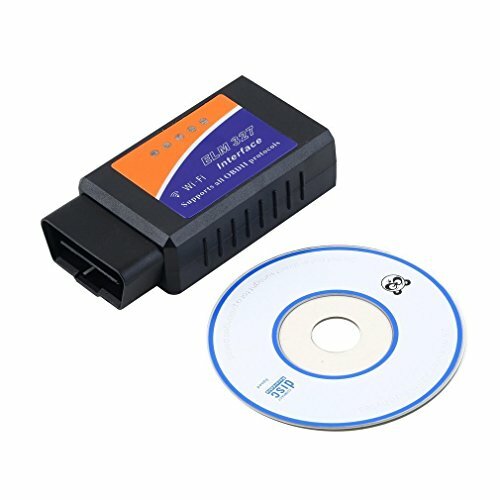 No need any Batteries or Charger, gets the power directly from the OBDII Data Link Connector in your vehicle, and you have got the menu to read and erase error codes. I/M monitor readiness test, turn off the MIL (check engine light) in addition to view freeze frame data. Read hard (memory), pending (intermittent), historic codes and show definitions. 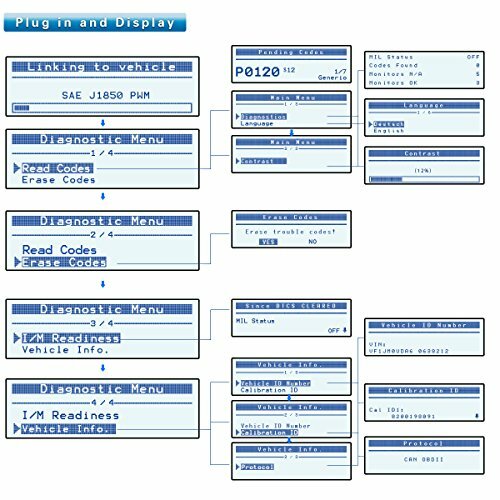 Retrieves vehicle information (VIN, CIN and CVN). 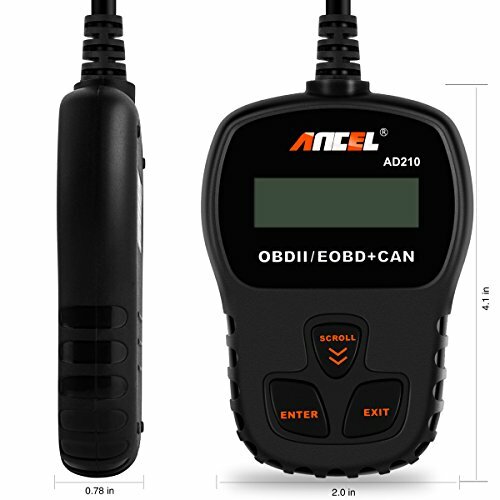 ANCEL AD210 code reader is well built with a high brightness LCD display (128 x 32 pixel) that has white backlight and contrast adjustment, indicates test results. 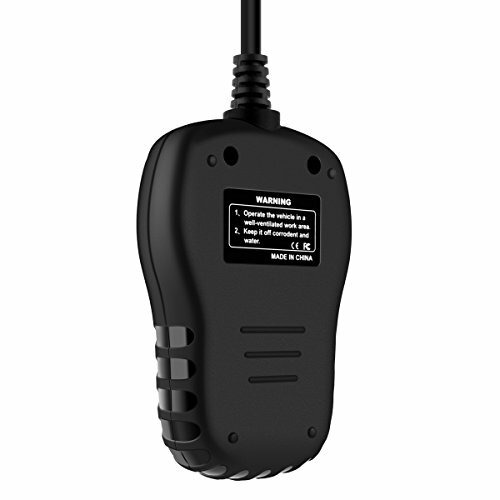 It already has the database for the descriptions and not just the codes, saves your time from looking the codes up on the internet or from manuals. Two Years Warranty Guarantee.